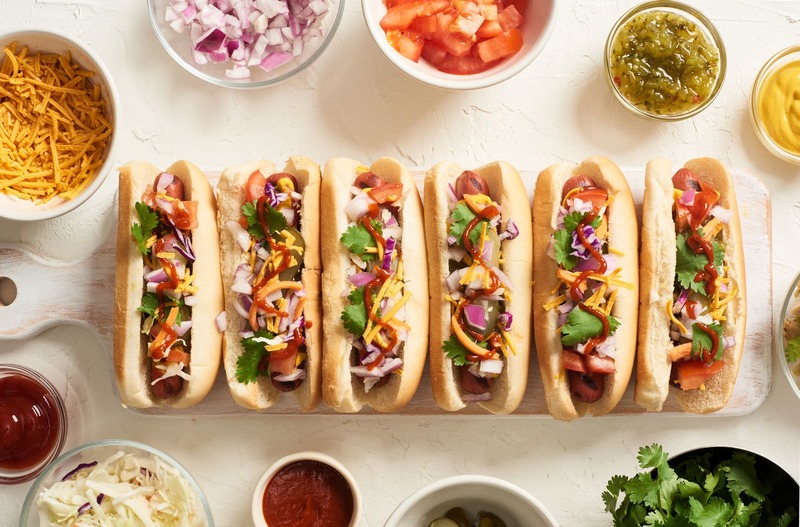 Whether you鈥檙e pro ketchup or firmly against it, an onion advocate or prefer relish only, the most important decision to make when it comes to hot dogs is about the dog itself. The supermarket refrigerator section has a veritable wall of hot dog choices, so it鈥檚 not always easy to know which one to pick. Some are pork and beef, some beef only. Some are 鈥渟kinless,鈥� while others have casings. There鈥檚 cured, uncured, grass-fed, Angus, cheesy, smoky, and turkey. 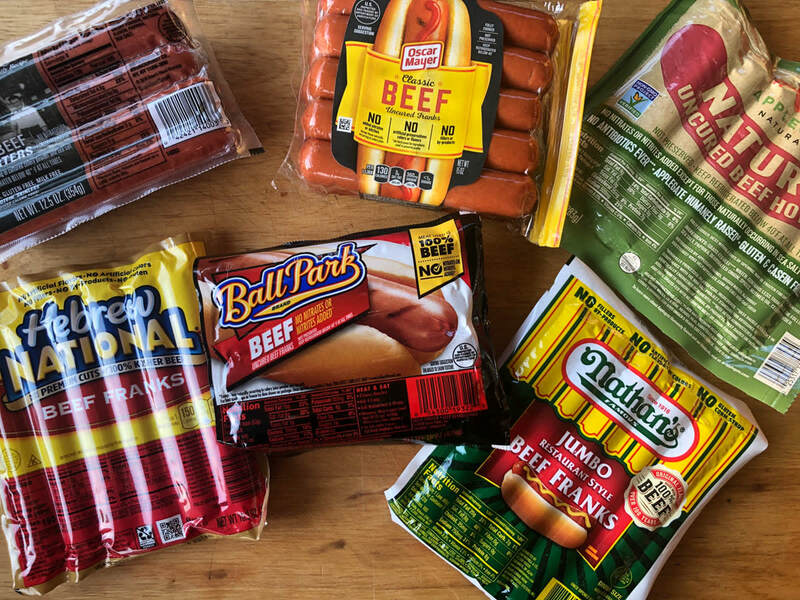 I sifted through the options to find the best ones that could satisfy a craving for a classic hot dog. 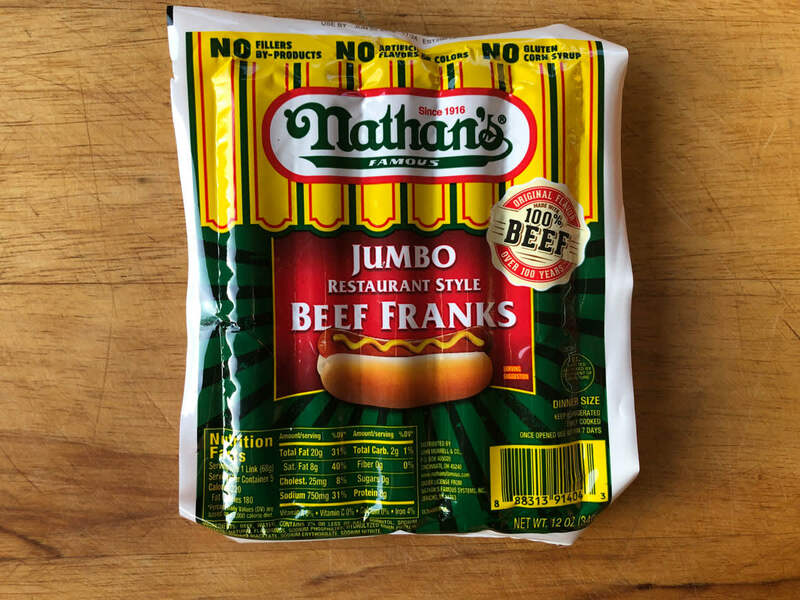 Because some brands only sell all-beef versions, I opted only for straightforward, all-beef dogs from the major brands found at most supermarkets around the country. I steamed them up, so no charring or browning could interfere with (read: improve) the flavor. And we tasted them without buns or condiments, as those can cover a multitude of sins. Here鈥檚 the one we deemed to be Top Dog. Although these are 鈥渦ncured,鈥� they had a deeply savory and beefy flavor with a slight umami tang that you expect from artisan cured meats. And even though they鈥檙e skinless, they really snap when you bite into them. They weren鈥檛 as juicy as Nathan鈥檚, which also ranked highly, but if you want a premium hot dog, this is it. The Coney Island original still makes excellent dogs. These were classically delicious, with lots juicy, fatty richness. 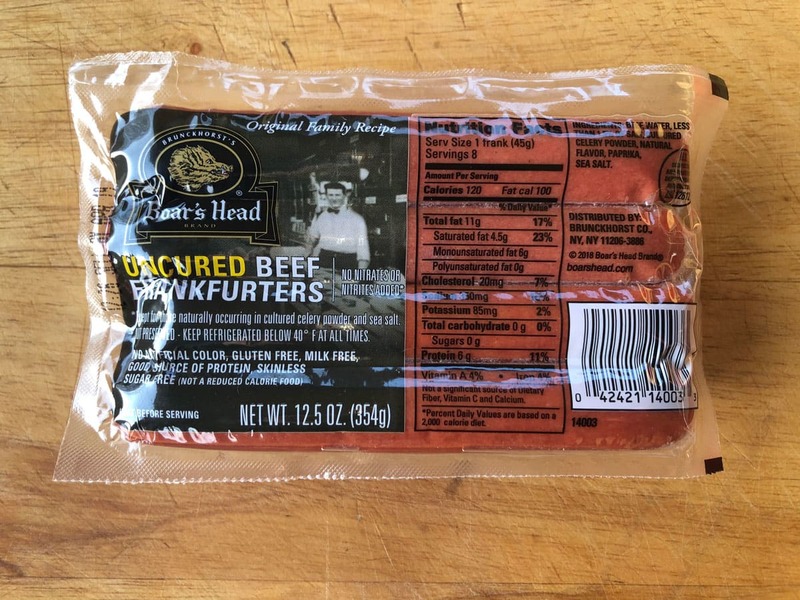 The savory flavor was balanced, skewing neither too sweet nor too smoky or oniony. If you鈥檙e looking for a straight-up simple hot dog that stays juicy, this won鈥檛 disappoint. 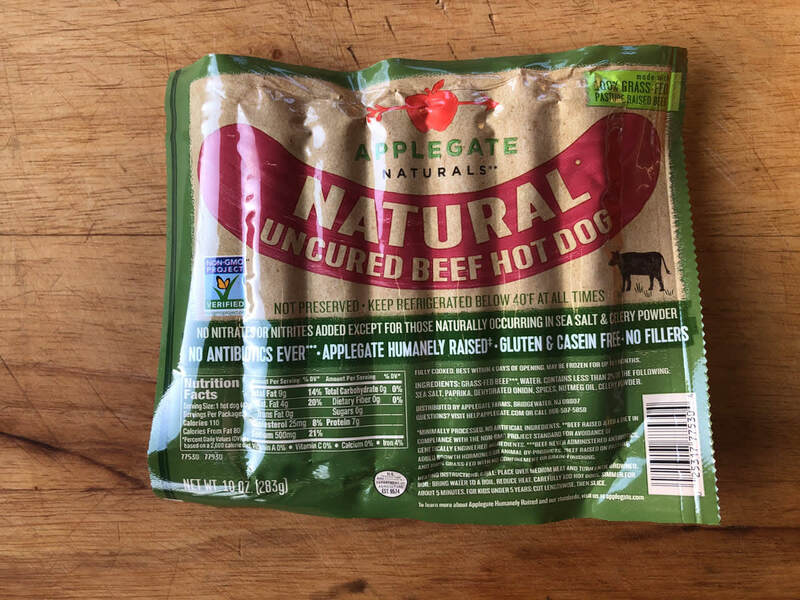 Made with humanely raised grass-fed beef, these dogs tasted a lot more complex than other brands 鈥� almost more like some kind of steak dinner in hot dog form. Although there鈥檚 no added sugar, they offered a sweet note that balanced the savory flavors. If you don鈥檛 love the distinctive bologna-like flavor of traditional hot dogs, this is the one to get. 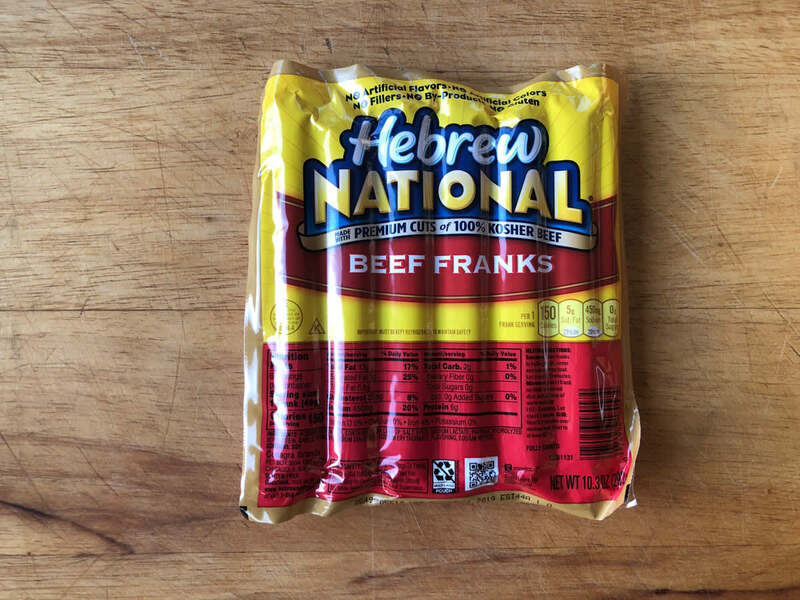 Hebrew National was plenty delicious and could easily displace Nathan鈥檚 for those who crave a super-classic hot dog. It was just a bit less juicy and more aggressively spiced. If you love in-your-face hot doggy flavor, you鈥檒l want to opt for this one. Do you agree with this list? What鈥檚 your favorite hot dog?